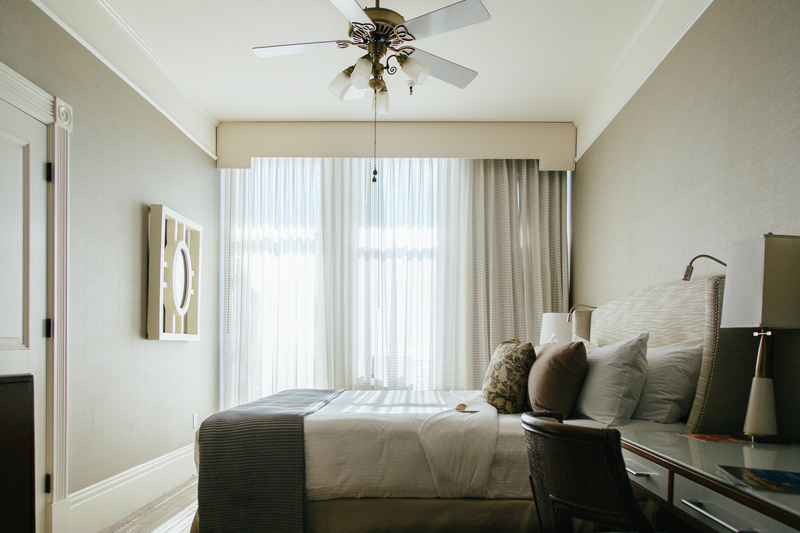 Close your eyes and imagine a magical place that is everything you can want in a holiday getaway. You enter a beautiful historic Victorian building and are greeted by a two-story tall Christmas tree that's decorated as if it came out of a storybook. As you exit the foyer, pass the hot chocolate stands, you hum along to the tune of Let It Snow that is playing in the background. You see a crowd gather, looking up, and you notice that artificial snow is beginning to fall. There's a cool chill in the air causing the palm trees to sway and you tighten that scarf just a bit more snug while gliding down the ice on your skates. 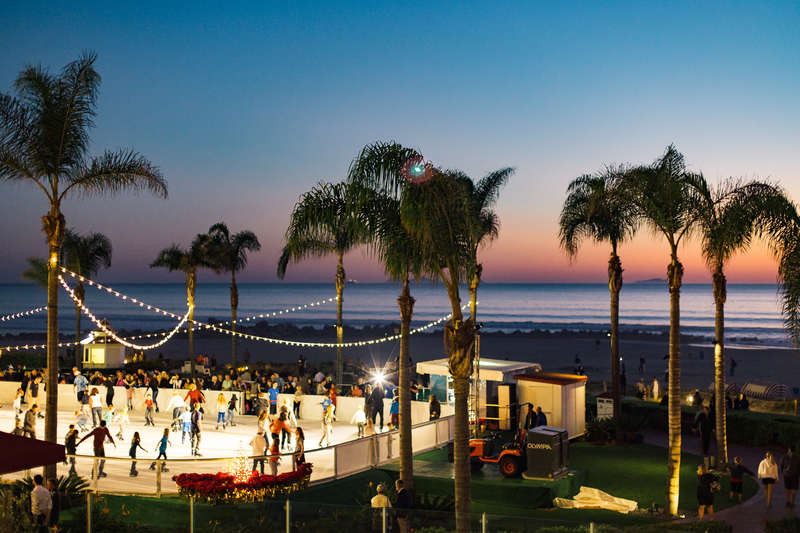 As you make another turn around the rink, you can't believe how perfect this winter wonderland on the beach really is! Yes, that's right! Snow, ice, hot cocoa, lights, and an ocean view! 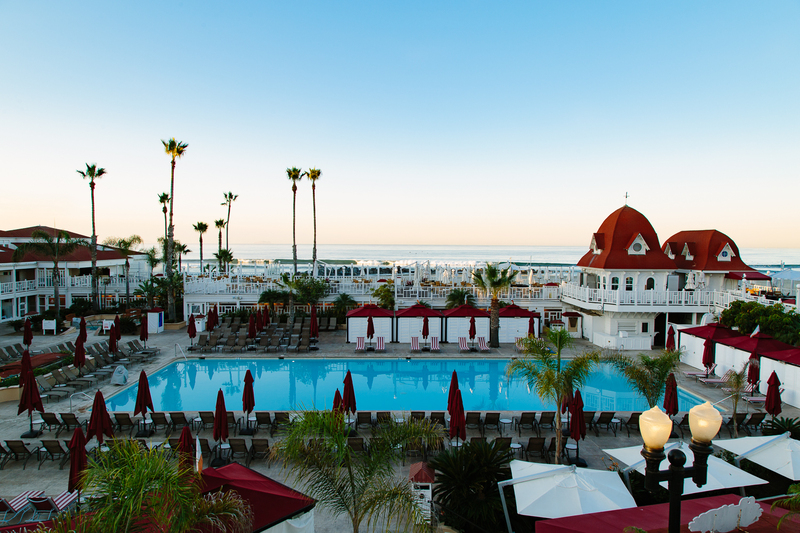 That's what spending the holidays is like at the Hotel del Coronado. 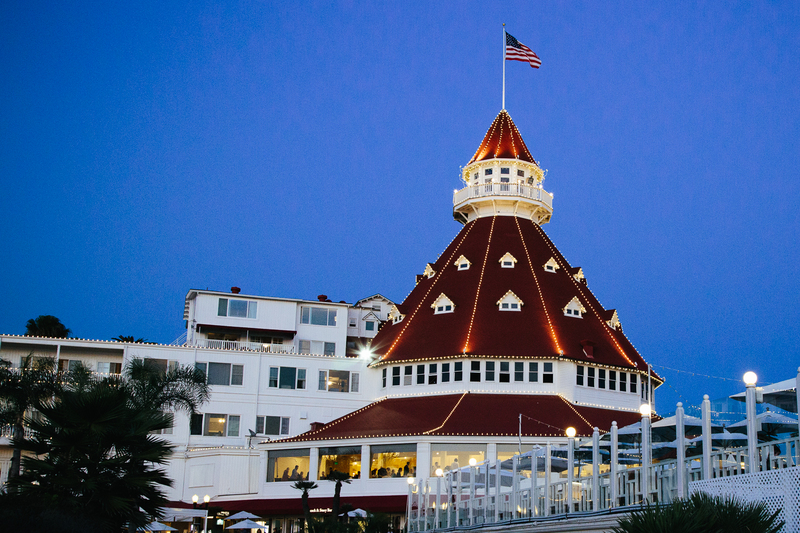 There's no doubt that the iconic Hotel del Coronado is a must-visit place on any traveler's bucket list. But that cannot be more true during the holiday season that kicks off at Thanksgiving. There is a nostalgic feeling you get when you visit this place during that time. It feels magical. 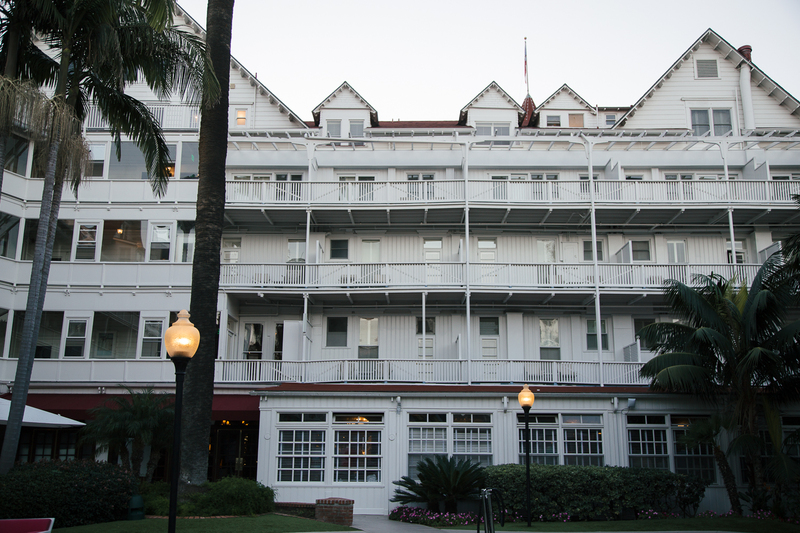 Maybe it's the history, the hotel has been around since 1888! In California, that seems very rare these days. 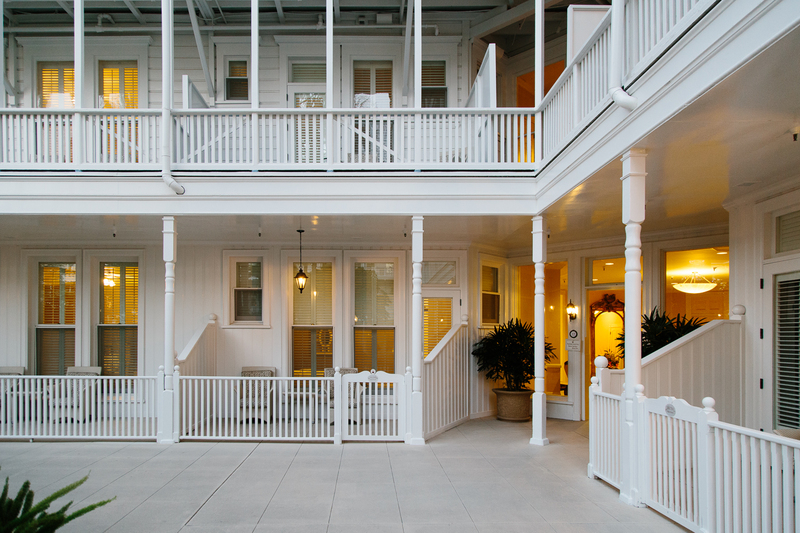 The history and architecture, as well as the high level of service that has remained over the century is remarkable. 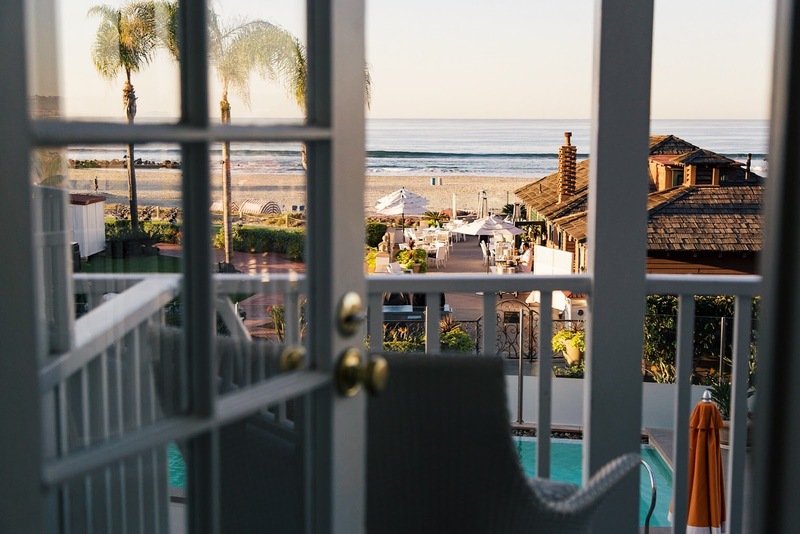 It's classic California at its best - an oceanfront resort with luxury, style, and reputation. 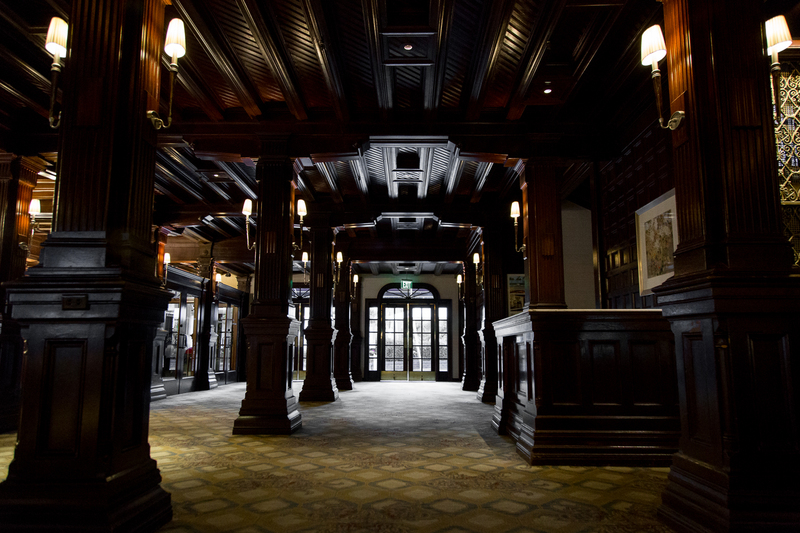 Step back in time to the luxurious Hotel Lobby from 1888. Original elevator still in operation. 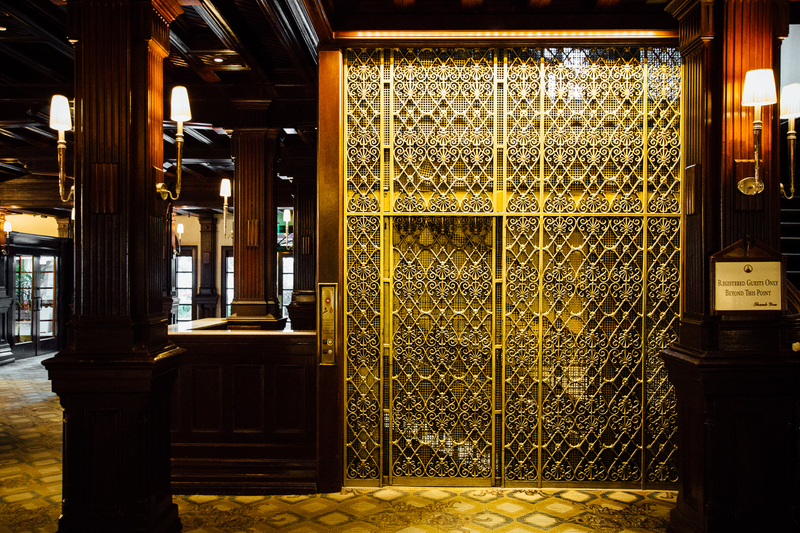 Once the gate opens the elevator operator will usher you to your designated floor. 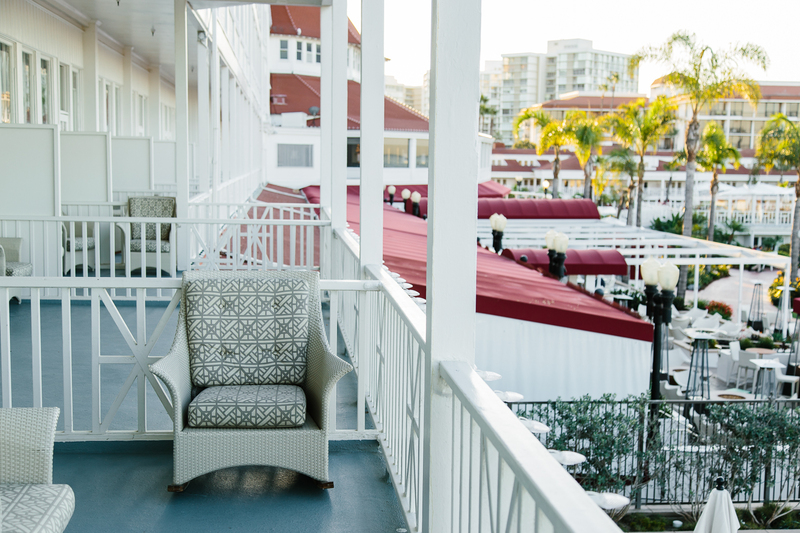 The rooms at Hotel del Coronado are spacious, comfortable and boasts some of the most incredible views of the Pacific Ocean. Private balcony from the room overlooking the ocean. 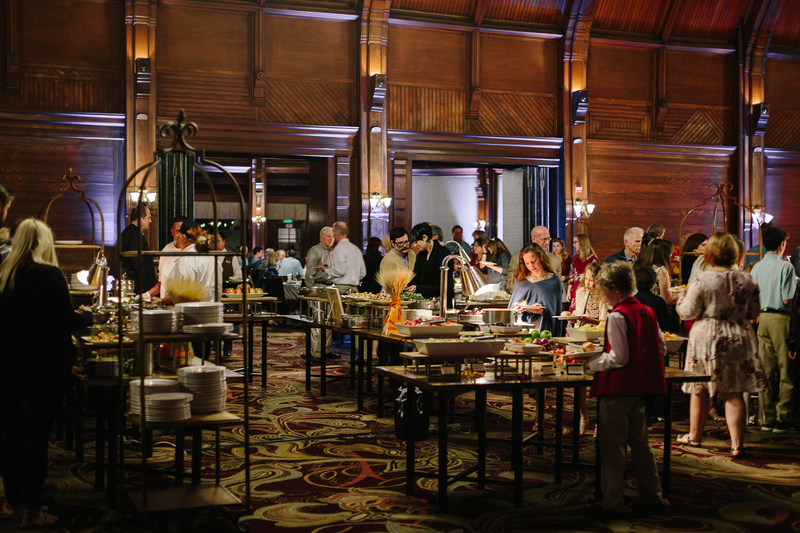 For Thanksgiving, the hotel hosts a lavish buffet with everything you can think of for the perfect holiday feast and more. 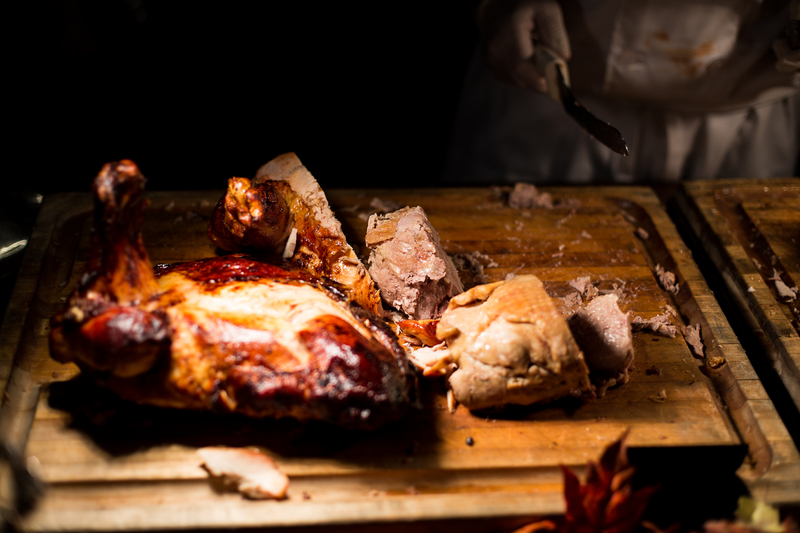 Carving stations with with perfectly roasted turkey, melt-in-your-mouth prime rib, and traditional hams are all available. Made-to-order salads and an array of seafood options (yes there's lobster mac and cheese and crab legs) round out your dinner. Go back for seconds or thirds, but save room for the tables full of desserts. 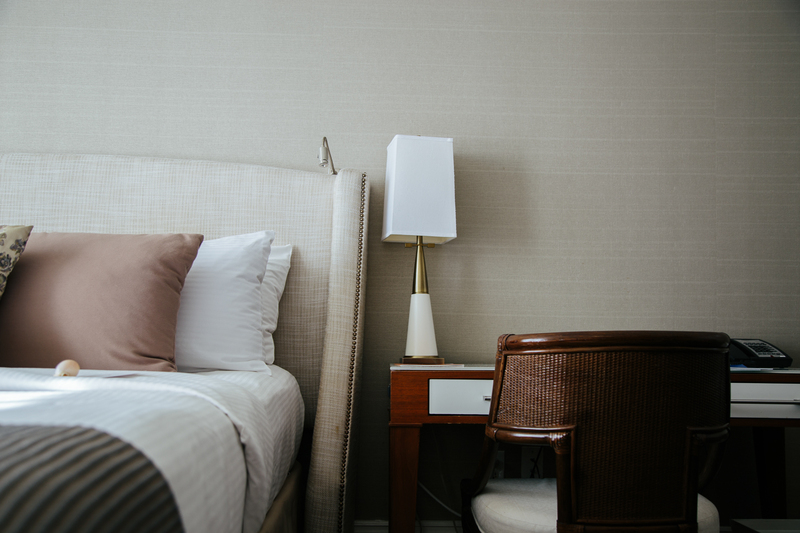 Everything from pumpkin pie to chocolate fondue is sure to give you a sugar high, something you'll need to prolong the inevitable but oh-so-worth-it food coma. 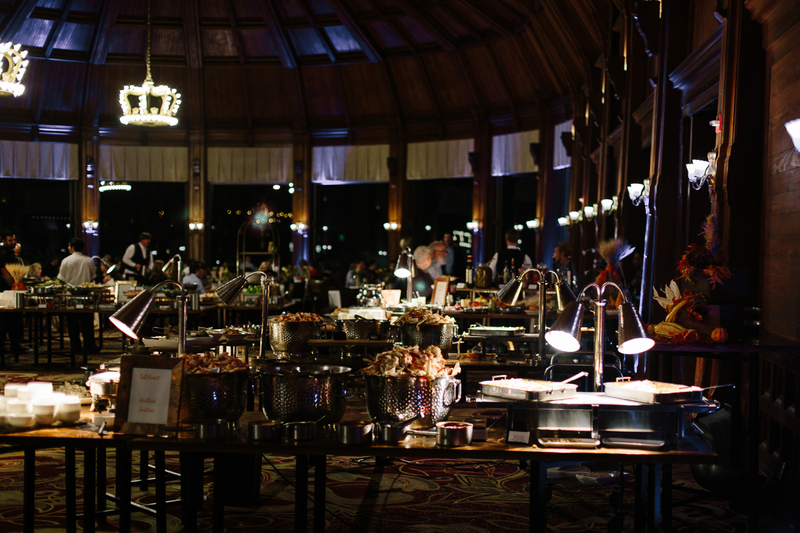 Yes, the food at Hotel del Coronado is on another level. 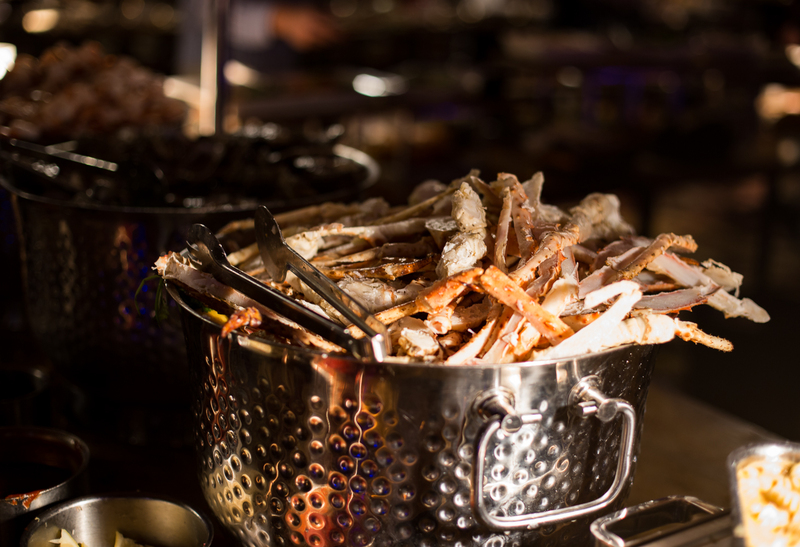 It's quality and not just quantity that you can expect at the Historic Crown Room Buffet. 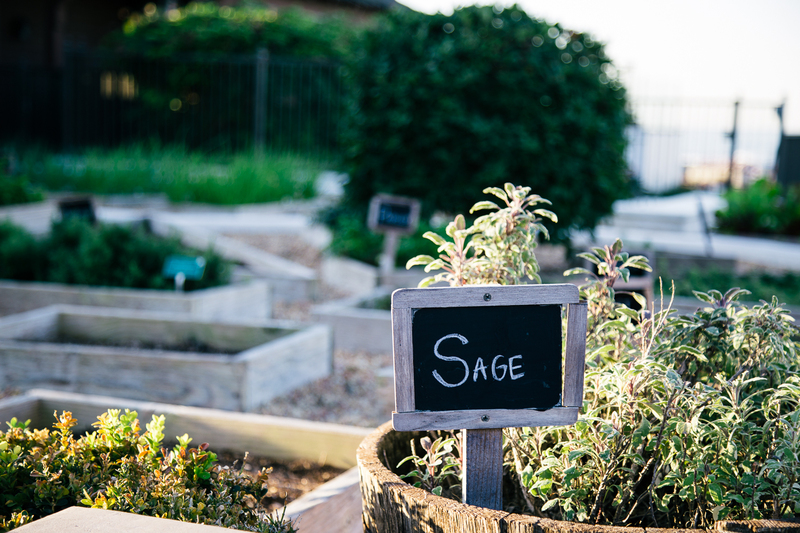 On-sight garden grows fresh herbs and vegetables for the hotel restaurants. 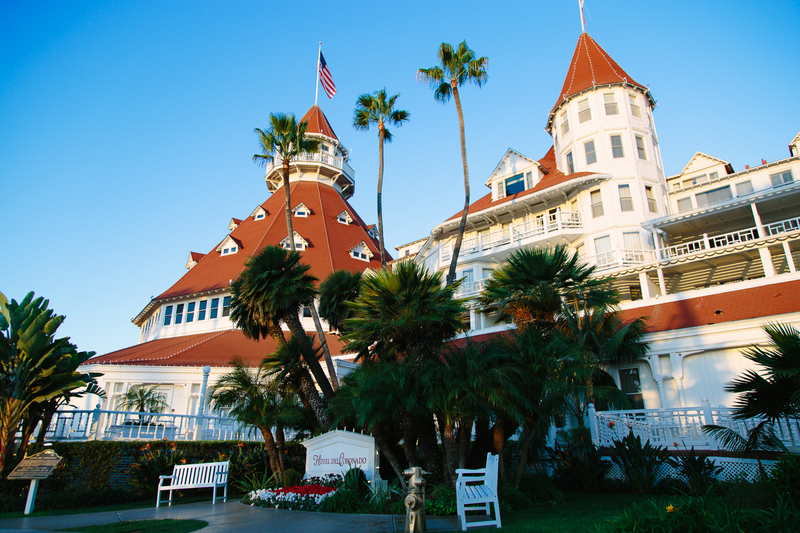 Anytime is a great time for visiting The Del, but there's something extra special about staying there during the holiday season. From Thanksgiving until New Year's Day, The DELights holiday experience makes you feel like you're transported into a winter wonderland of illumination. 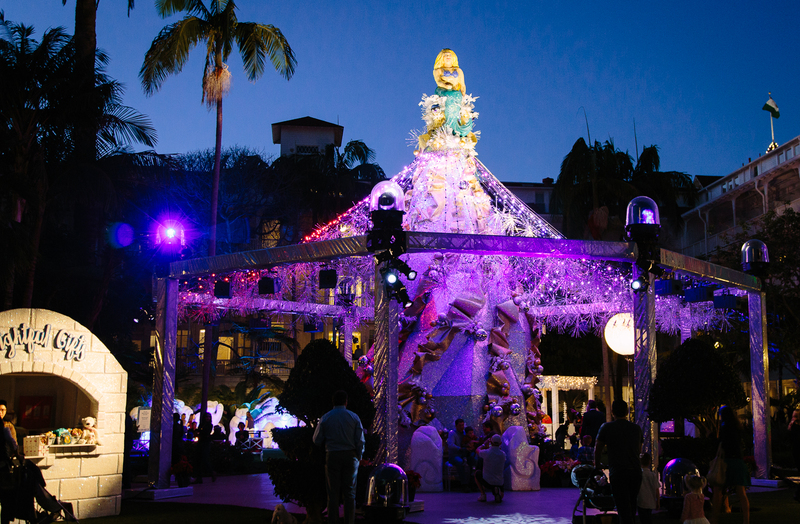 Snow falls as a giant holiday light display illuminates the Garden Patio and historic balconies. In the month of December, carolers serenade you with holiday songs. By the beach is a spectacular ice rink. Skating by the Sea is as amazing as it sounds. For families there's always something to do like gingerbread house workshops lead by Pastry Chef Daphne, and story time with Mrs. Claus. Bike tours around Coronado Island are a fun way to get your mileage in. But if you're looking to relax a bit, take advantage of the world-class spa and that classic pool. 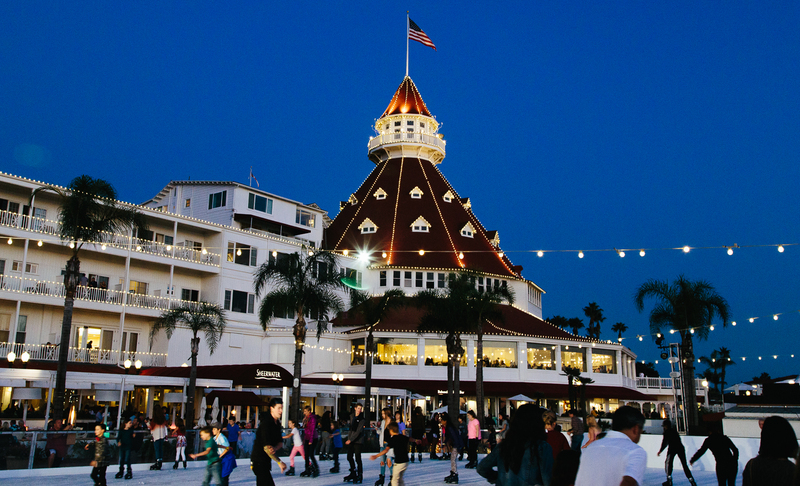 There's something really special about Hotel Del Coronado that makes it like no other place for the Holidays. DELights experience in the Garden Patio. 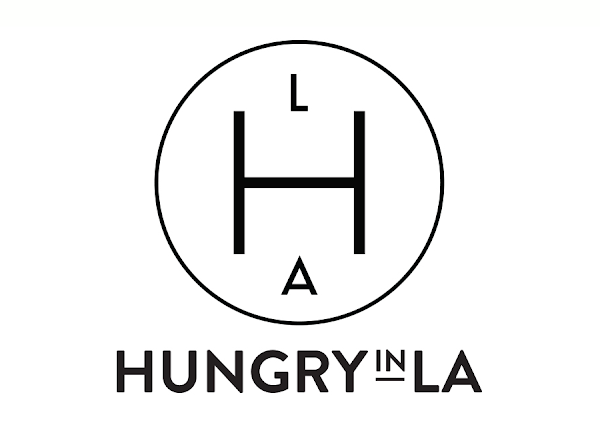 Special thanks to Hotel del Coronado for collaborating with Hungry in LA.